Part of constraining a short story to its simplest form is to observe the convention of its length. Edgar Allen Poe said it should aim for a single effect on the reader and should be of a length that could be read in a single sitting. Some readers, however, are willing to sit longer than others. In general, the contemporary short story has a word count up to 10,000 words, although I’ve seen mention of much higher, and I’ve read ones with greater heft and complex effect. In terms of my own writing, I write very short, anywhere from 250 to 2,000 words per story, although some reach between 3,000 and 5,000. For me the answer to the question How do you keep a short story short? is simple: that’s how they turn out. How to make it a good story is more difficult. In this, we learn together. Not all short stories answer to the beginning-middle-end aesthetic or contain a definitive personality or even strive to attain meaning, but there’s something about the good ones that resonates with us, drawing us into their worlds and remaining with us, and when they do, they typically contain some aspect of what Poe and O’Conner mention, especially a sense of compressed depth, weight, and extension. There’s also the claim that stories require these moments of beginning, middle, and ending, as well as something troublesome, a turning point for a character, if not outright conflict. Short stories tend to maintain one narrative perspective, but short story writers like to experiment with fluid perspectives—they play with form, structure, the elements of fiction, and the space of the page. And this takes me to how many short story writers approach the writing of their stories. George Saunders shares something about his creative process in his affecting short film, George Saunders: On Story. 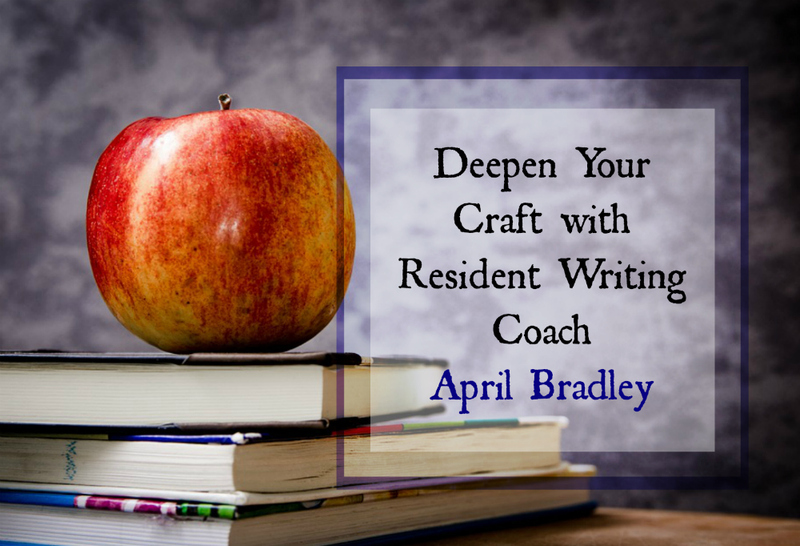 In it, he says, “the process of crafting a good story means not condescending to your reader. It means creating sentences that clue them into something unnoticed about the character, and allowing them to figure it out. A bad story is one where you know what the story is and you’re sure of it.” For Saunders, storytelling is a stand-in for day-to-day life—and the same considerations you take when approaching how to tell a story mirror the freedom to self-determined identity that you give your loved ones. I hope you enjoy writing and revising your next short story! Thank you so much for the question that prompted this post. April has a Master’s in Ethics from Yale University and studied Philosophy and Theology as a post-graduate scholar at Cambridge University. Her fiction has appeared in many literary magazines and has been nominated for the 2015 Best of the Net Anthology as well as the 2017 Pushcart Prize. 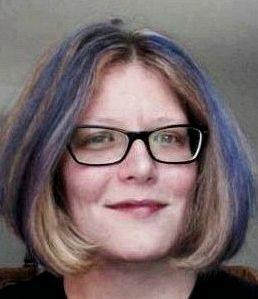 She is the Associate Editor for Bartleby Snopes Literary Magazine and Press and the Founder and Editor of Women Who Flash Their Lit. Find out more about April here, visit her website, and catch up with her online. This entry was posted in Resident Writing Coach, Short Stories, Uncategorized, Writing Craft, Writing Lessons. Bookmark the permalink. Thanks so much for these great tips. I’ve shared the post online and also connected with you through social media, April. I write short YA adventure stories, 1,800 words max. I also like reading other short stories to see how the author accomplishes his or her story in such a short space of words. It was a sad story by Hempel. I enjoyed Saunders’ video. Thanks again for the tips! In speaking to Poe’s theory I think it’s important to include his focus on “unity” (of effect). He uses “unity/unified” several times in this famous description. That is (of course) every item large or small, none “extrinsic”, gathering toward that single effect…. Thanks for keeping Poe alive. We still need him. I go back to Poe again and again. Thank you again for highlighting his theories. Gee, this is a great post today. Thanks for such comprehensive insights. I love to read short stories (they make perfect lunchtime reads) and feature a free short story twice a month on my blog. I write short stories too, but I find reading them is wonderfully instructive on form and structure. I especially like to observe how other writers reveal character and advance the plot in such a short span of time and space. Thank you so much for your compliment, Paula, and I’d love to read your blog. I’ll look you up, bland if you have time, please provide a link so others can find it and read the stories you feature.